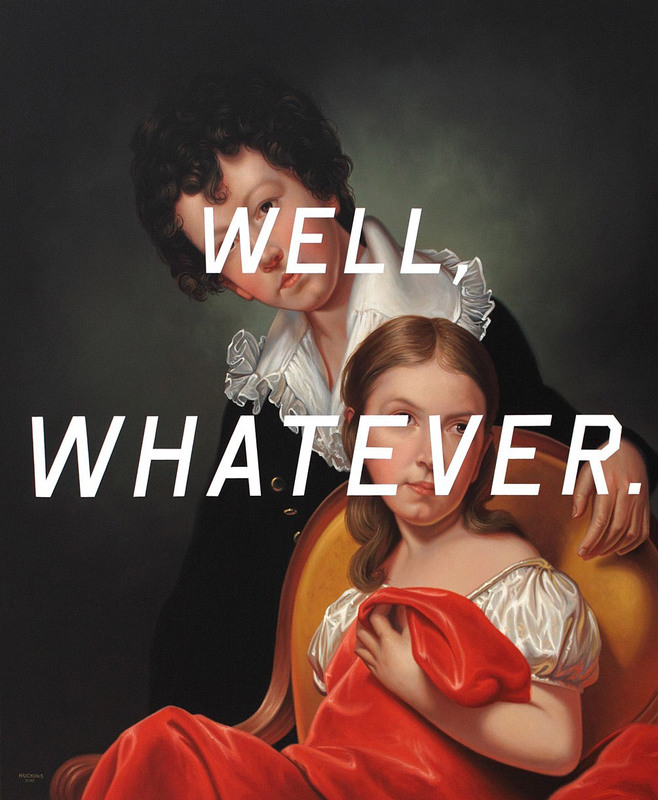 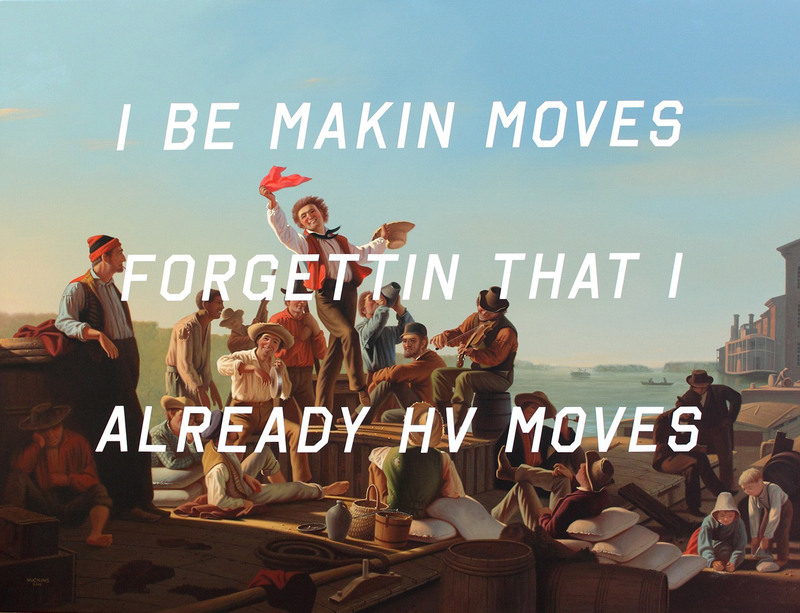 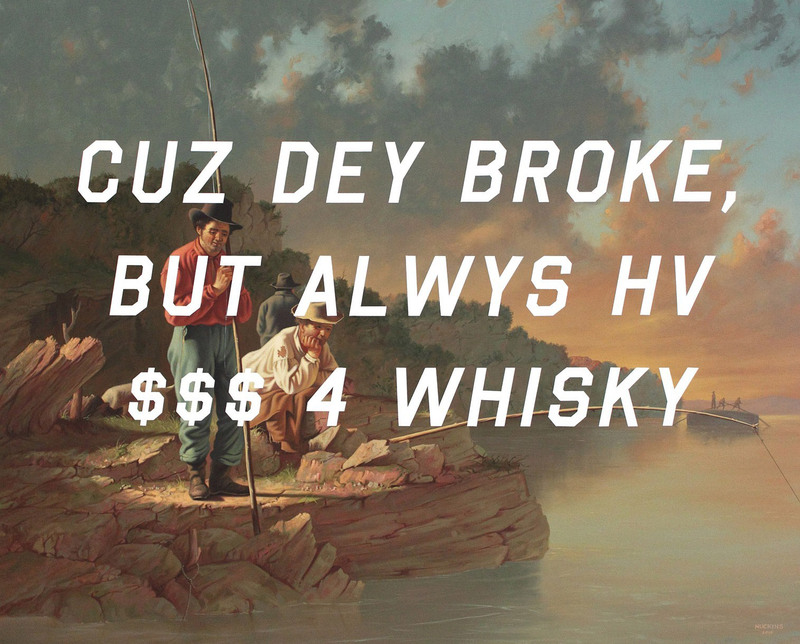 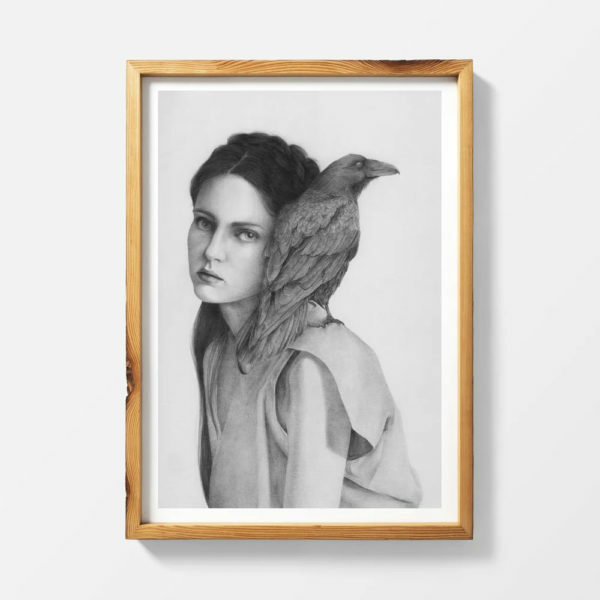 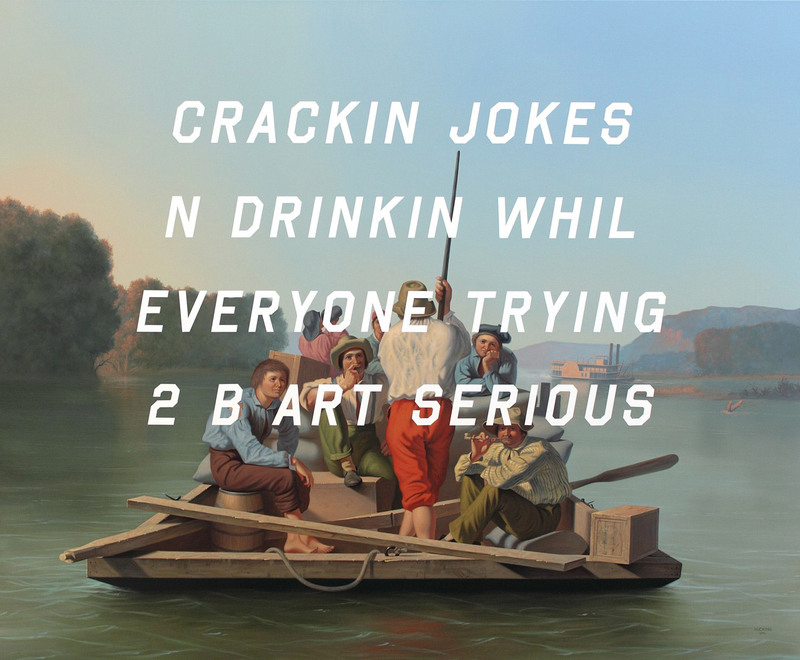 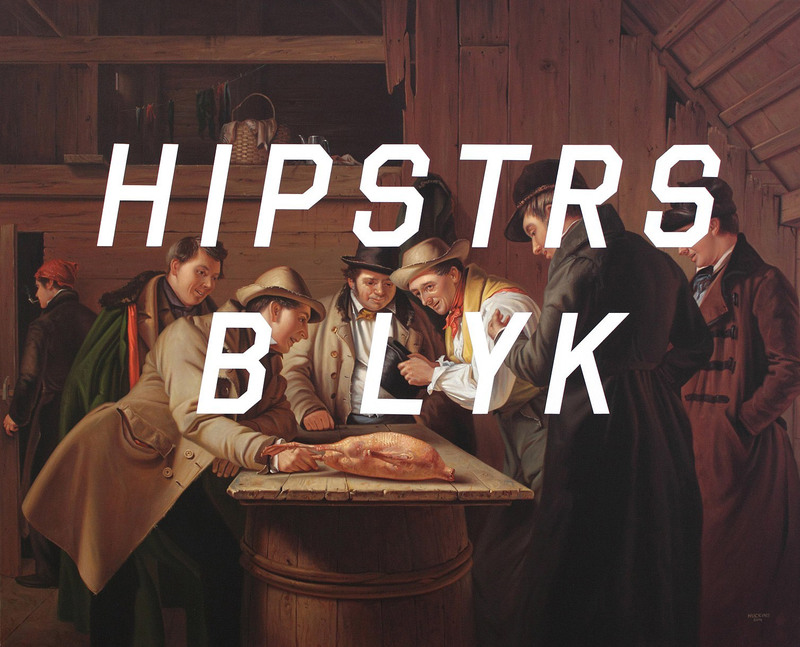 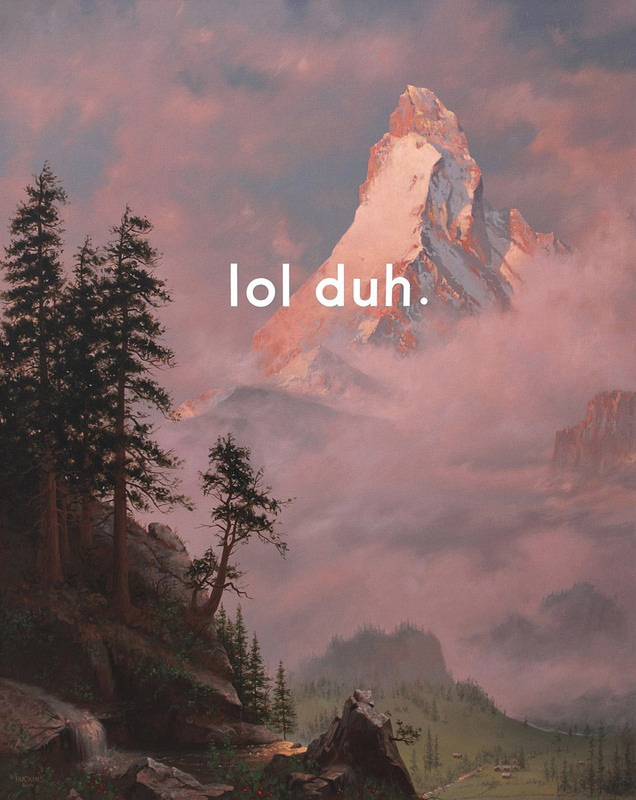 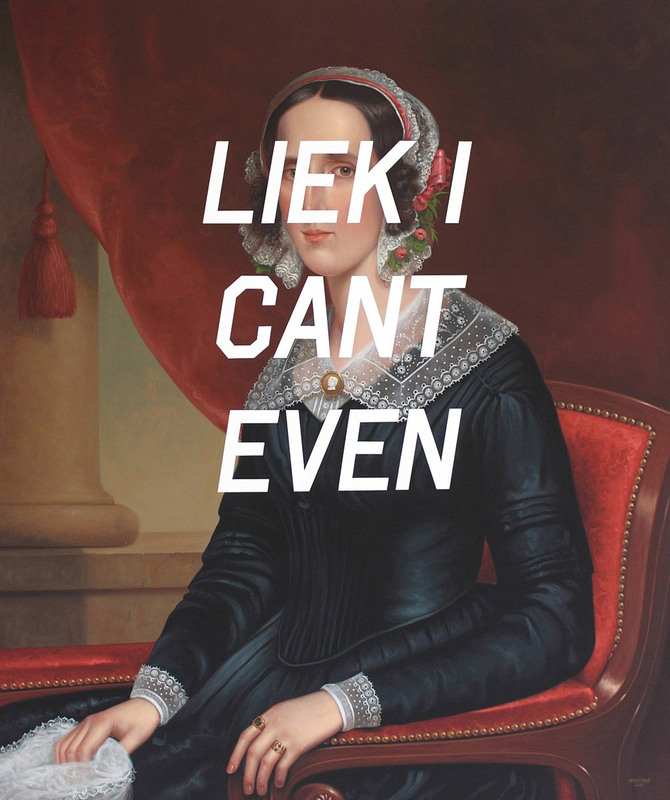 Paintings by Denver, Colorado-based artist Shawn Huckins, whose solo show “Everything Is Hilarious And Nothing Is Real” opens May 5th at Modernism Inc gallery in San Francisco. 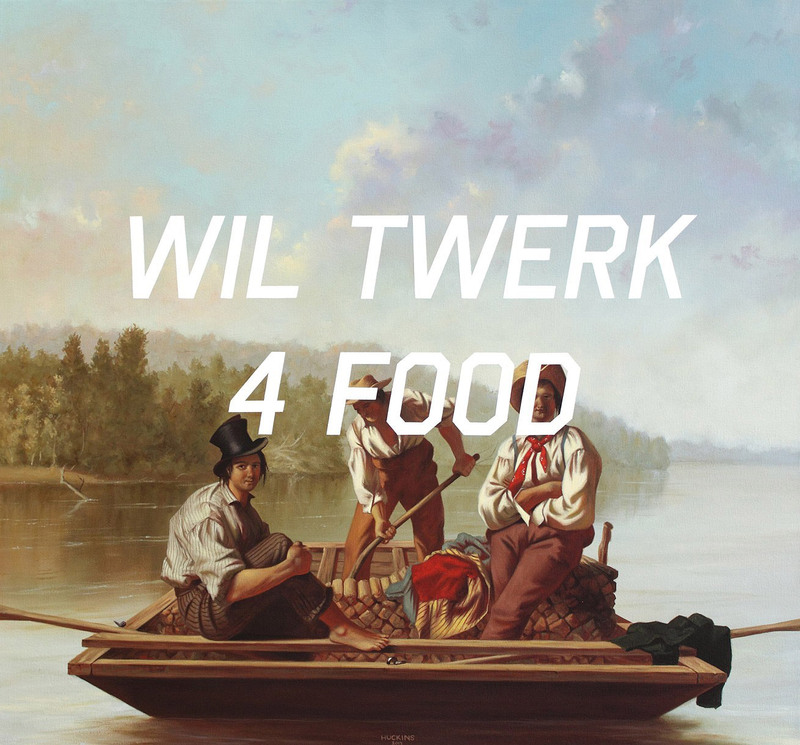 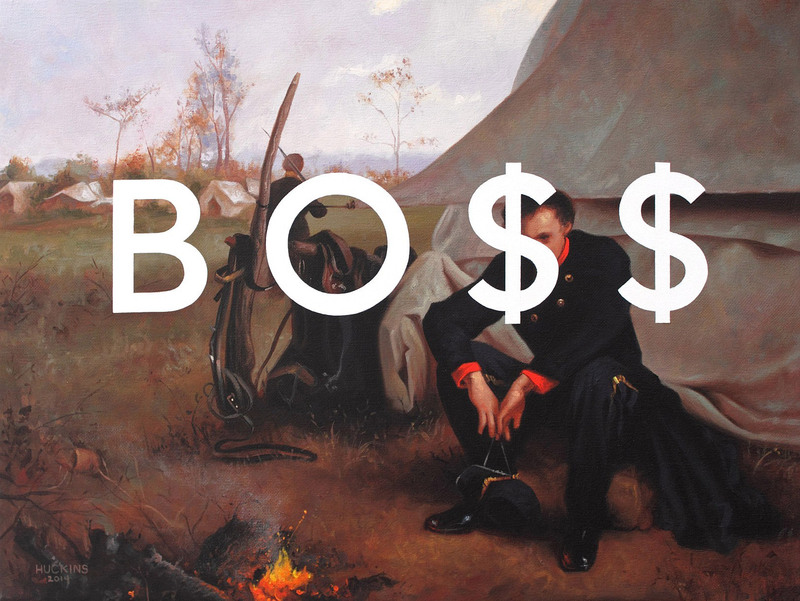 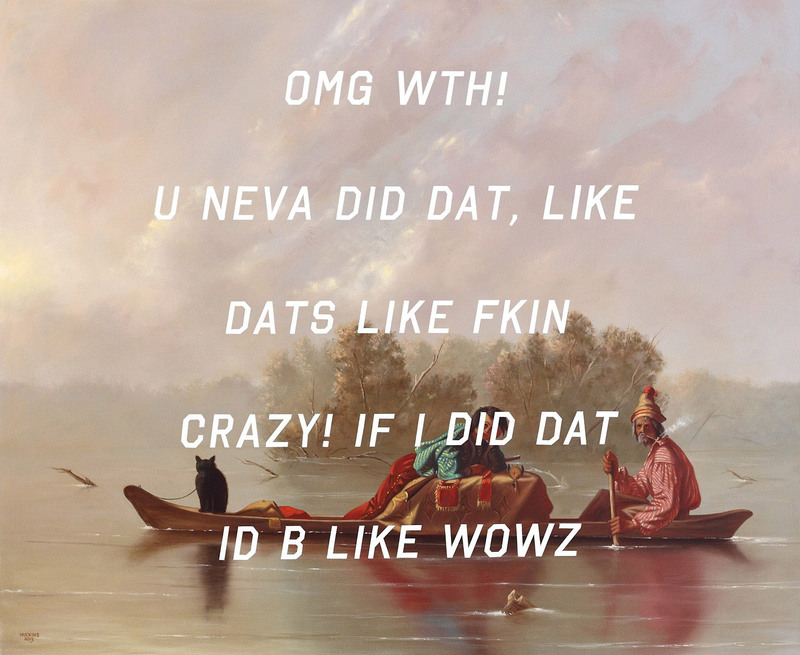 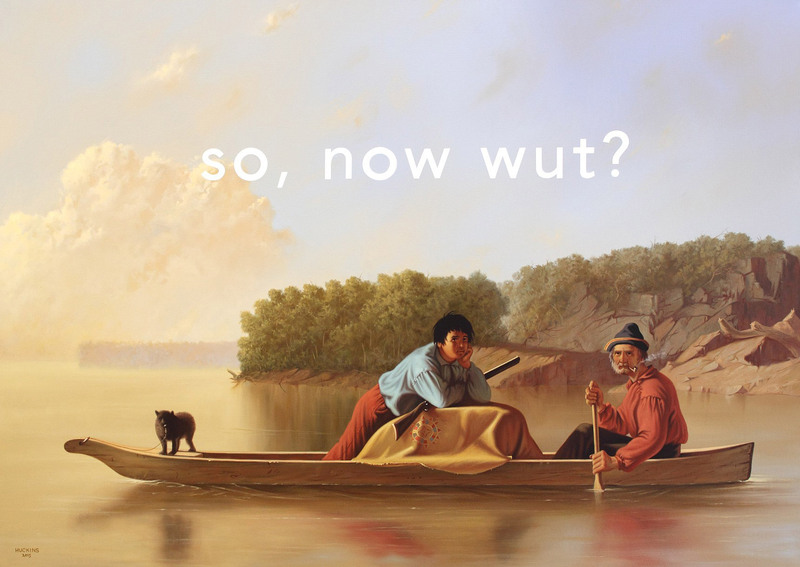 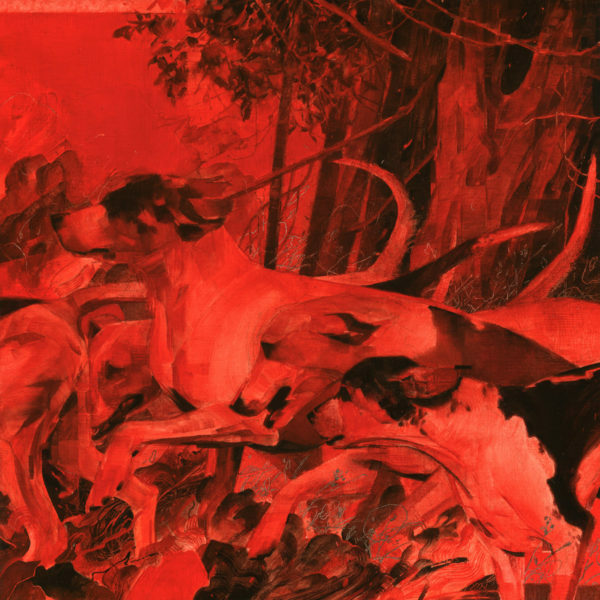 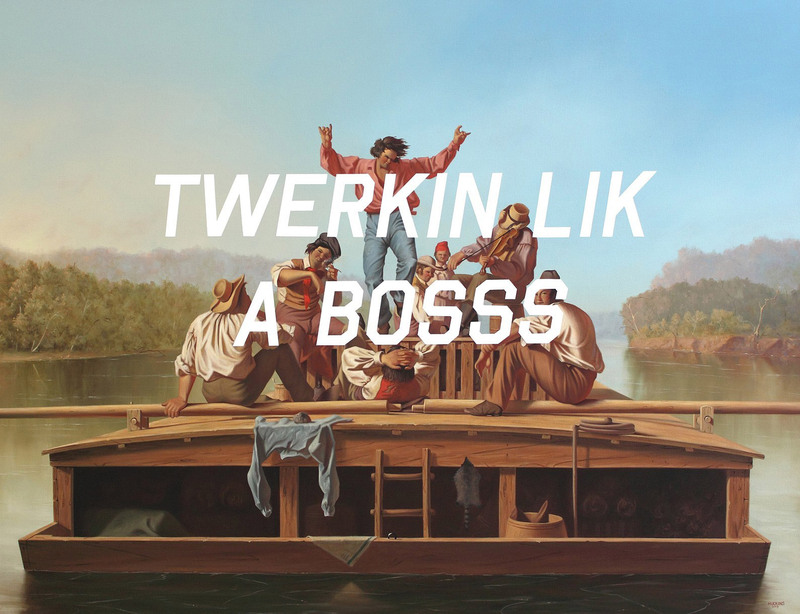 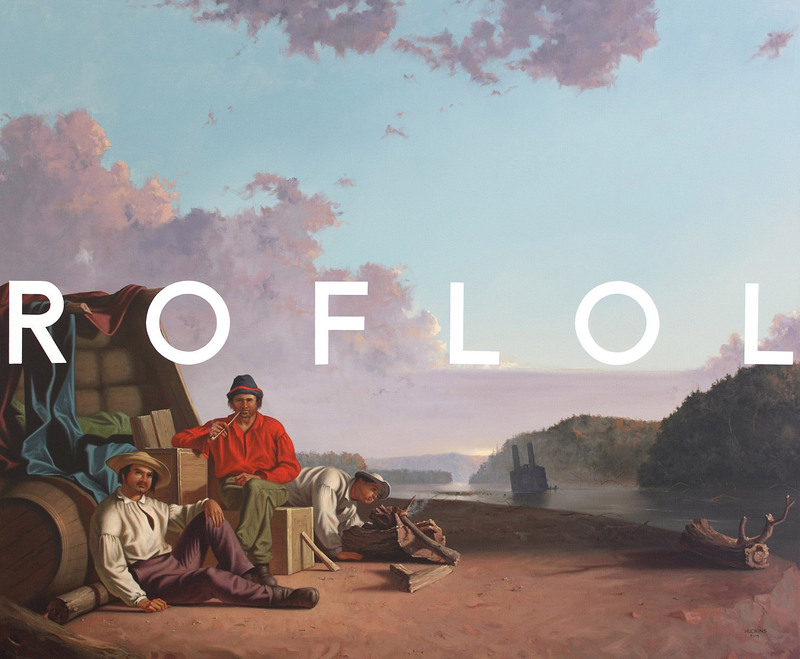 The exhibition will debut new works in an on-going series in which Huckins meticulously re-creates 19th-century American paintings, and combines them with the language of our mobile-messaging, social media-obsessed, times. 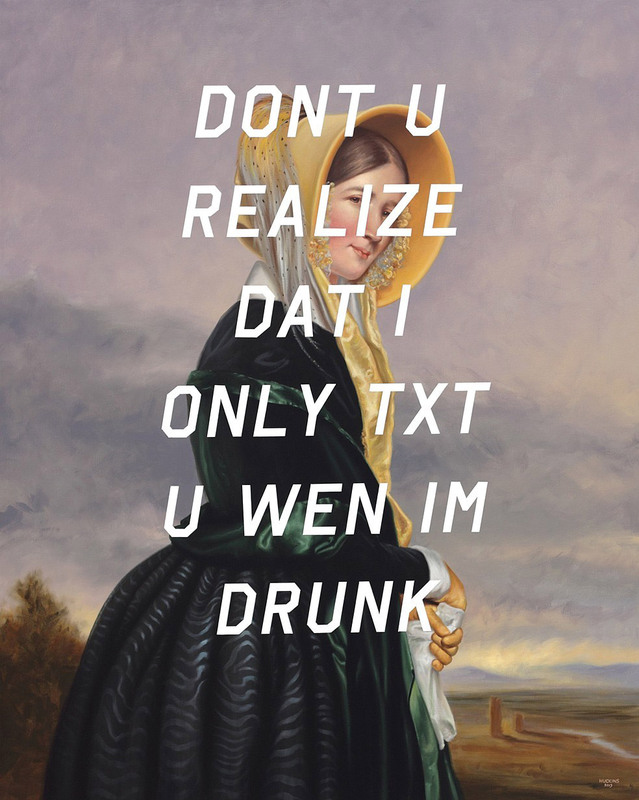 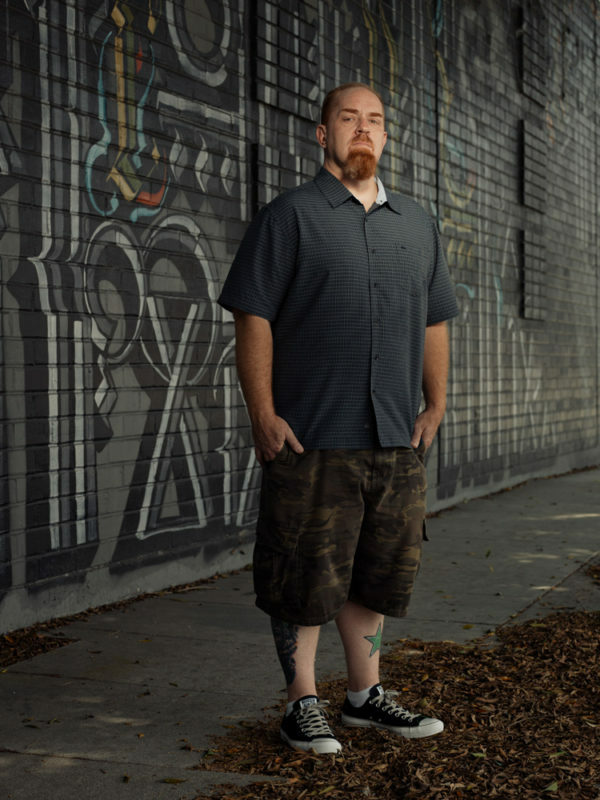 The works are not digitally generated or Photoshopped, everything is hand-painted, even the text. 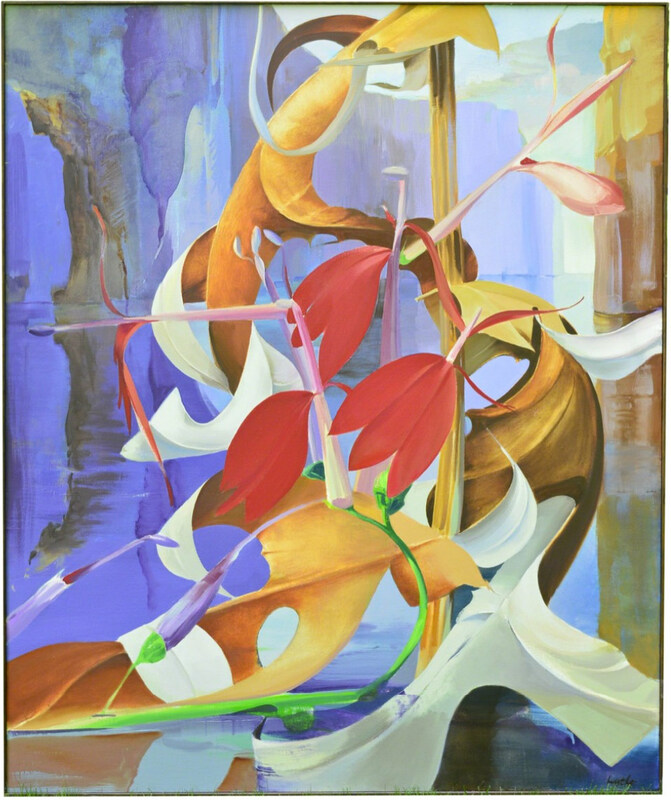 More images below.